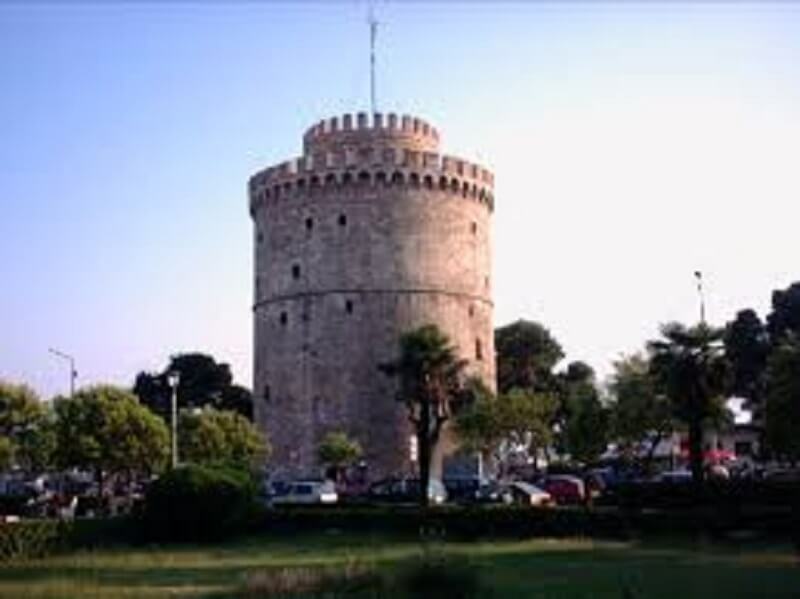 Newly constructed apartments complex for sale located in the centre of Thessaloniki. It is 300 sq.m about and comprises 11 flats, 25-35 sq.m each. Very good construction, price 800000 euros.